SEASIN is entering its last nine months and it’s an exciting time for the Network. We must now ensure that the project creates a sustainable impact within the partner countries and across the region. The Social Innovation Support Units (SISU) are now well established in each of the eight universities. The Units in the Universities have been equipped with new technologies to help them meet these challenges – 3D printers; VR headsets; tablets; and even sewing machines – but perhaps more importantly, individuals are being trained in entrepreneurship, design-thinking and other techniques to unleash their creativity. It’s not all about getting 3D printers and high-tech tools in a room though. Technology is a means to an end. Some partners, such as the Cooperative University Thanlyin, have been offering training to women from rural communities to ensure they can develop a regular income and have established a sewing-machine room for the women to develop skills through a variety of training sessions from popular designers in Yangon. The Units also act as incubators, nurturing new ideas and nascent companies that will have a social impact. At the National University of Management in Cambodia, one of these companies, Demine Robotics, offers unique expertise in clearing landmines. Its founder, Richard, recalls his childhood spent avoiding the mines and seeing the maimed victims begging on the streets. Cambodia is one of the most heavily land-mined countries in the world – with an estimated 4 to 6 million land mines still buried somewhere in the country, posing a challenge to farmers trying to cultivate otherwise fertile land. Using the Unit’s space and equipment and working with the students, the company has become recognised internationally for its expertise in applying robotics to landmine clearance. 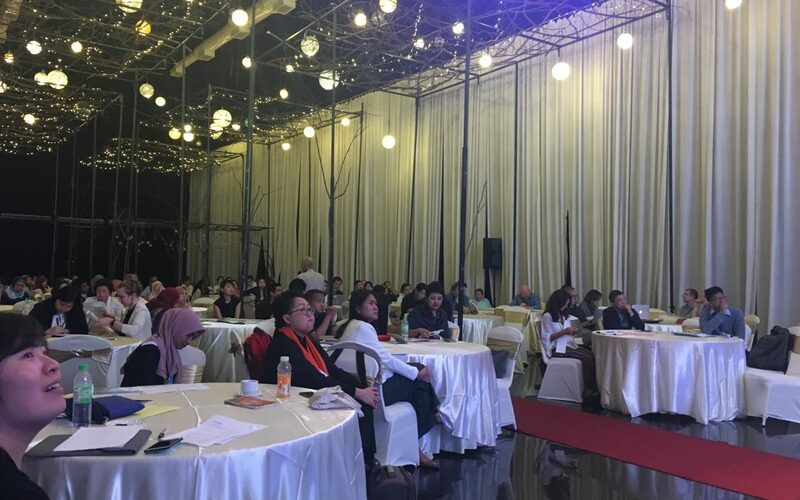 Our event in October in Kuala Lumpur – SI LIVE ASIA – explored the role of universities in society, looking at how we rethink research and practice, learning and systems over two days. The event included keynote speeches, a talk-show style panel discussion and interactive deep-dive sessions. Topics covered included everything from the role of research and universities in tackling the SDGs, to building knowledge and narratives between social innovation and STEM and human centred design. 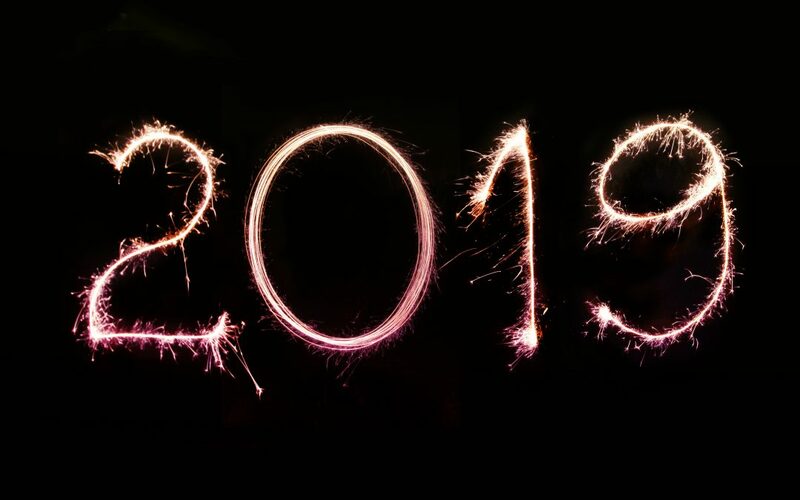 What’s coming up this year? SEASIN is organising mentoring trips for our students from Myanmar, Thailand, Cambodia and Malaysia to come to Europe and exchange best practices with our students here. Many of the students selected will have gone through the Impact Connect workshops run last year by the Social Innovation Exchange, University of Aveiro and Mission & Co, but are also attending follow-up organised by their institution’s SISU. Thammasat University, for example has been running a series of #SEASINCompetition Workshops. The first of these was led by Dr Serdar S. Durmusoglu who brainstormed business model canvas with students, highlighting the particular characteristics of a social enterprise model. Other workshops will focus on Service Design and the other on Components of Brand Design. The Royal University of Phnom Penh and the University of Aveiro have been developing a Doctoral Programme which will be published in the summer. Partners from SEASIN have also been working together on the development of a joint doctorate programme under the European Commission’s Marie Sklodowska Curie Action. The Innovative Training Programme was developed with partners from Ashoka Thailand and Thammasat University as well as European partners from Glasgow and Aveiro and the Social Innovation Exchange. The International Network for Social Innovation Training and Education (INSITE) aims to equip a new generation of researchers with the appropriate tools, skills and knowledge to deliver an alternative, more collaborative approach to tackling societal challenges. One of the fundamental aspects of SEASIN is the involvement of our stakeholders, and we would like to offer our thanks to them for their commitment to the project. Organised by the Universiti Teknologi Mara, Malaysia, we have a Memoranda of Understanding with a stakeholder network in each of the partner countries. In addition, the University of Alicante and Yangon University of Economics are overseeing the activities of the Advisory and Evaluation committees which will be assessing the work of each of the SISUs at a local level and the success of the project overall. 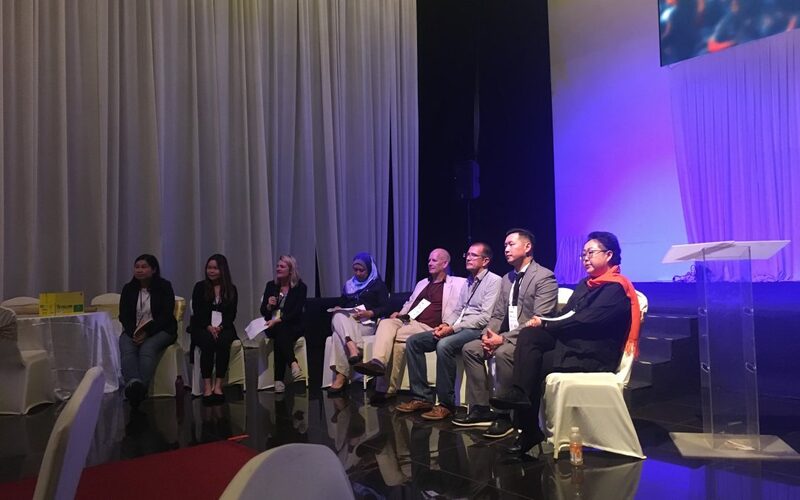 Ten of the projects emerging from our SISU activities are also being monitored as case studies by Sunway University and Ashoka Thailand in order to gauge how social innovators can be supported by universities more effectively. Other highlights to look out for this year: Kasetsart University, Thailand will oversee the publication of the SEASIN book which will feature a selection of articles and tools reflecting on the results of the project as well as reports from the SISUs and their projects, the role of our non-HEI partners and contributions from other stakeholders from the region. In the coming weeks, we will also be announcing our call for presentations for our second Southeast Asian Social Innovation Network conference to be held in Bangkok; supported by the partners from Mith Samlanh / Friends International, Social Innovation Exchange, Kasetsart University, Thammasat University and Cooperative University Thanylin. We will be looking for a good mix of academics and practitioners to really delve into the question of how we can work together to effect change within our different regions. Watch this space for dates! As a student in business school, I’ve always been fond of topics revolving around entrepreneurship. For me, entrepreneurship is all about solving problems and improving lives, whilst being self-sustainable and even profitable. As a major in Accounting and Finance degree, I’ve always wonder if there’s more to just monetary value which businesses can create. After a year trying to discover more meaning behind my studies, I was introduced to the idea of social entrepreneurship. I was amazed how it is possible to synergize the power of conventional business with core purpose of solving social or environmental issues, that leads to greater value generation, and this is more than just dollars and cents. I knew I needed to share that idea to my course mates, particularly because they were also from the business school and very likely to be involved in the business world in the future. I thought if the idea of social entrepreneurship can be instilled in their minds, it might trigger them to create innovative social projects or even business models that are both socially and financially sustainable. However, conveying the idea wasn’t exactly the easiest thing to do, especially because social missions were never really a major discussion topic in our typical syllabus. Anything social-related was always a “side-dish” in our textbooks that students tend to deemphasize. Whenever I try to communicate how a social issue can be tackled through business models, my friends couldn’t grasp the idea. Social and financial goals are always black and white for them because social missions are always incorporated in a company under corporate social responsibility (CSR) and it often means money flowing out instead of revenue coming in to the company. There were some efforts by the university in trying to educate the campus community more about social entrepreneurship and social innovation ideas through forums and talks. But I thought we needed a more relevant way to do that so that people would finally notice. So, I decided to show the idea, literally, to the campus community because “seeing is believing”. After assembling a group of close friends, we began to reach out to social enterprises across Malaysia and invited them over to the campus to run a social market – a marketplace for products and services that are created to bring better change to the lives of underserved communities and nature. The Good Tavern Social Market becomes more than a marketplace, it is where people share stories, spread ideas, and connect like-minded people. It wasn’t long until more and more people heard about the project and soon we expanded beyond campus, into one other university and also MaGIC Cyberjaya (also known as the Silicon Valley of Malaysia). We knew we were doing the right thing because people were finally listening. The simple idea of running a marketplace wasn’t just about sales, but it’s truly for the social innovators, social enterprises, and even the underserved community to share their stories, with the greater hope to inspire more changemakers for a better world. I have been blessed to be in a university environment where I had supportive lecturers and friends to make The Good Tavern (TGT) possible. The team might have created TGT but TGT was the one that has built us to be more creative, compassionate, and agile as human-beings. We’re connected to many organizations and projects, like SEASIN, who constantly show support in making us better so that we can continue to innovate and improvise projects. As a proud millennial, I believe we are becoming more conscious of issues beyond our own daily lives, but of greater ones that can impact our future generation. Change for the better is possible even with the simplest idea. We just have to click the “start” button. During SI-LIVE ASIA, SIX hosted a talk show on creating spaces and changing structures: how universities can change their systems. We brought together the perspectives from across the university structure – leadership, management, academia, student – as well as the perspectives of three external organisations that work with universities: British Council Hong Kong, The Good Lab and School of Changemakers. Here are our speakers’ reflections on what one action universities could take to shift their behaviour and incorporate more social innovation. Phonchan Kraiwatnutsorn, Founder and Managing Director at School of Changemakers: Active listening workshops that create time and space for those across universities to work together is key! One of the hardest challenges within universities is having the time and skill to listen to each other. 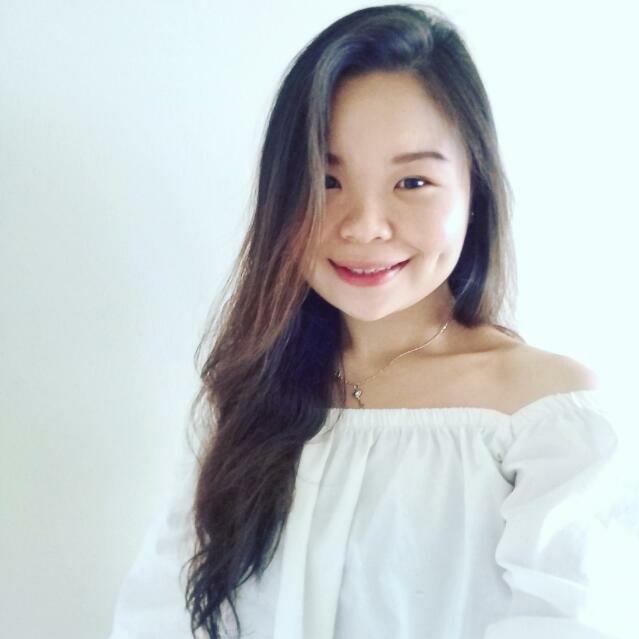 Chloe Tee, student at Sunway University: Changes should come from the people we learn from – lecturers. It can be something as simple as incorporating short videos on social topics into the breaks within long lectures that will spark interest in students. Dr. Faizah Majid, Faculty of Education Dean at Universiti Teknologi MARA: I want to focus on changing the mindset of lecturers and helping integrate social innovation into their curriculums. Mark Anderson, Director of the Europe Office at Glasgow Caledonian University: I think it’s important to professionalise the support for social innovation within universities. Innovation has become a part of a university’s DNA – the same needs to happen with social innovation. Simon Teasdale, Professor of Public Policy and Organisations at Glasgow Caledonian University: Universities shouldn’t impose social innovation onto lecturers’ curriculums – it just becomes another box to tick. Instead, lecturers should listen more to students. Christopher Ng, Head of English for Education Systems at British Council Hong Kong: It’s essential to enhance their transparency and finding where the commonality of all university stakeholders lie. Universities should stop being as guarded about their research and share more. SI LIVE ASIA helped spark a dialogue between researchers and practitioners about the role that universities should play in the future. 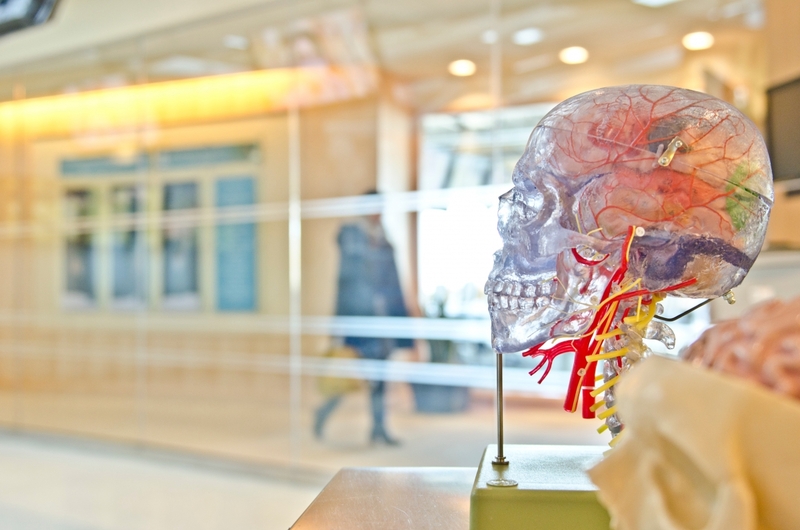 Students are often keen to find ways to help tackle the biggest challenges that societies face today, and universities are hotbeds of cutting-edge research and innovation. Yet as institutions, they are often hard to innovate and change, with traditional hierarchies and governing structures. If they want to become more than academic institutions, and more in touch with the communities around them, universities need to find better ways to harness the energy of students, researchers and practitioners to improve society and direct innovation towards social change. The framing for SI-LIVE ASIA came from a report SIX wrote last September on Five ways universities are organising themselves to increase societal impact. To find out more about the SEASIN project, please visit the website. 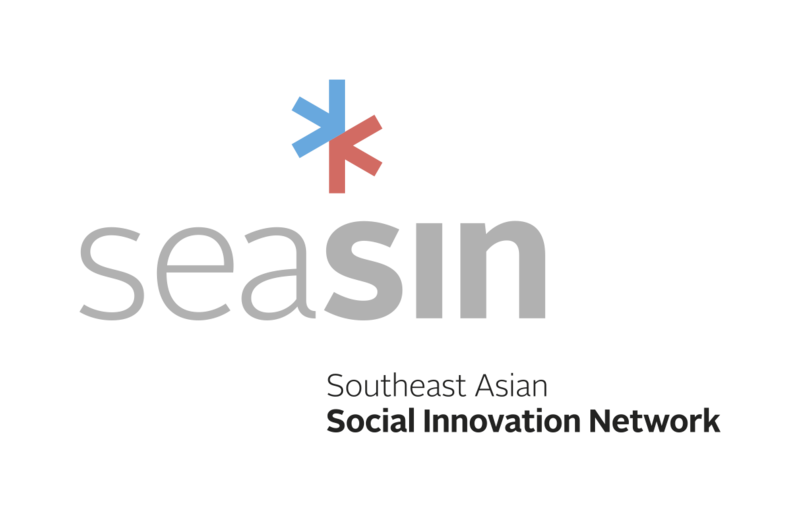 What are you working on already that you’d like to feature on the SEASIN website to share with others working on social innovation in research/practice? If you would like to contribute to SEASIN, sign up to the newsletter or get in touch! Rethinking research and practice: how do we build shared knowledge and better connect research and practice? Rethinking learning: how do universities interact more with their wider communities, and help people prepare for the real world? Rethinking systems: how do we create the space to help universities as institutions transform? How do we shift systems? The first day of SI-LIVE ASIA was a provocation day that explored the above framing of the event through keynote speeches, a talkshow style panel discussion and interactive deep-dive sessions. These sessions covered everything from the role of research and universities in tackling the SDGs, to building knowledge and narratives between social innovation and STEM and human centred design. The second day gave participants the chance to delve deep into their understanding of particular topics, with 9 intimate roundtable discussions with abstracts presented by over 25 researchers and practioners. 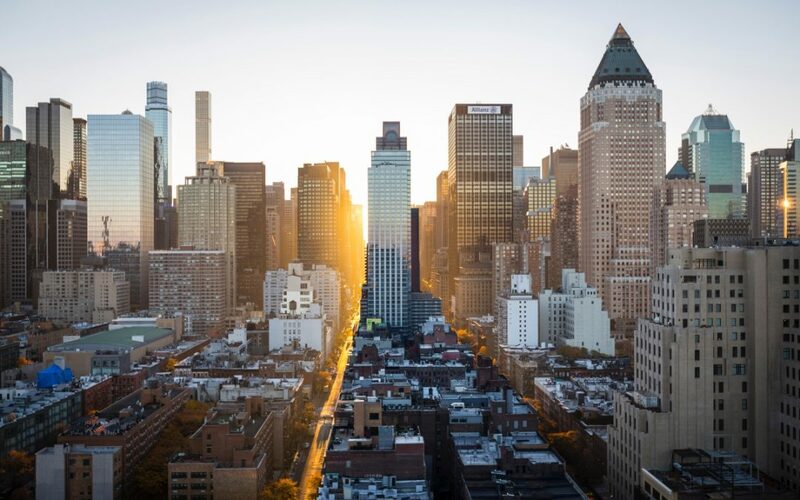 These covered topics as varied as civic urban innovation, enabling people with autism to find meaningful work, and empowering students to solve global health issues. Please see here for the full programme over the two days. For a list of speakers, please see here. During the first day of SI-LIVE ASIA, SIX hosted a talkshow on creating spaces and changing structures: how universities can change their systems. We brought together the perspectives from across the university structure – leadership, management, academia, student – as well as the perspectives of three external organisations that work with universities: British Council Hong Kong, The Good Lab and School of Changemakers. You can read their reflections on what one action universities could take to shift their behaviour and incorporate more social innovation here.